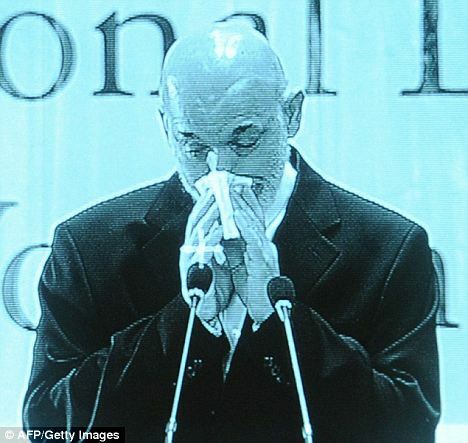 KARZAI BREAKS DOWN ON AFGHANI NATIONAL TV……. – The Tundra Tabloids……. President Hamid Karzai today broke down in tears as he called on Afghans to ‘come to their senses’ or risk seeing the next generation flee the country. Speaking on national television, he identified members of a peace council that will attempt to seek a political rather than a military solution to the Taliban insurgency. 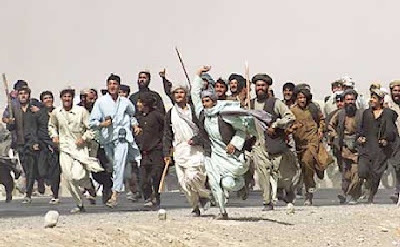 And he spoke of his fears that the problems in the country could drive his son Mirwais away from his homeland. Taliban: If you don’t kill us we’ll be seeing you soon! Previous Post Previous Post VLAD TEPES REVIEWS PAIN, PLEASURE AND PREJUDICE……..
Next Post Next Post AYAAN HIRSI ALI: TIME TO FIGHT BACK…….